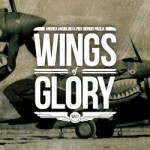 Here's the third aircraft in the new series of the WW1 Wings of Glory Airplane Packs line: the Bristol F.2B Fighter, one of the most reliable British fighters of WW1, which was adopted by many countries during and after World War I. 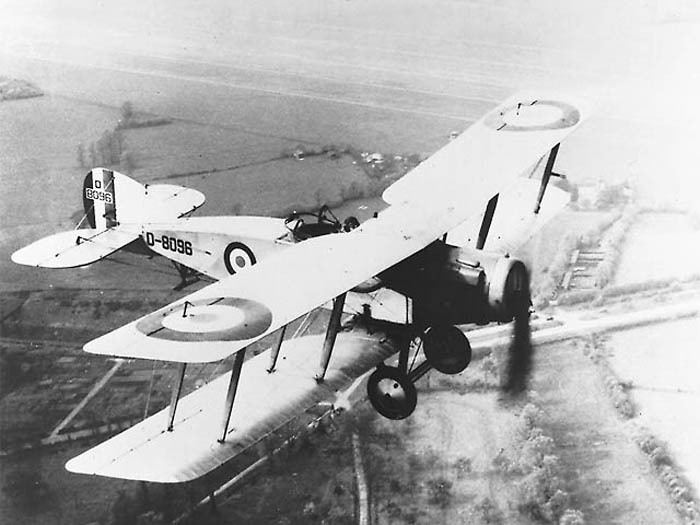 The Bristol F.2 Fighter, also known as “Biff,” was a British two-seat biplane fighter and reconnaissance aircraft adopted by the Royal Flying Corps during the First World War. The F.2B proved to be an agile aircraft, well capable of facing deadly enemy single-seat fighters. Two Bristol F2B in flight. Designed by Frank Barnwell, the Bristol F.2A, the first prototype of this aircraft, debuted against German aircraft. The first offensive patrol was flown on April 5, 1917, but proved to be a disastrous debut for the Bristol. The patrol consisted of six F.2As, led by Captain I.V. Leefe-Robinson. 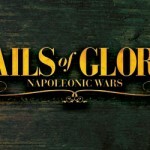 While over Douai, they were attacked by five Albatros D.IIIs, led by Manfred von Richthofen, who shot down two of the Bristols for his thirty-fifth and thirty-sixth victories. Two other Bristols, including the one flown by Leefe-Robinson himself, were downed by Richthofen's pilots. Under the mistaken belief the aircraft was structurally weak, pilots were instructed to avoid violent maneuvers during combat, so they flew in close formation, using only defensive tactics. The fight with Jasta 11 almost convinced the British to withdraw this aircraft from service. But later, as pilots gained combat experience, the Bristol proved to be a superior combat machine when used as a fighter plane. After a string of different engines, the new 190 HP (142 kW) Rolls-Royce Falcon inline engine became available, and Barnwell designed a new aircraft around the Rolls-Royce engine. The F.2A was armed in what had by then become standard for a British two-seater: one synchronized fixed .303 in. (7.7 mm) Vickers machine gun firing forward, and one flexible .303 in. (7.7 mm) Lewis Gun, mounted in the observer's rear cockpit. 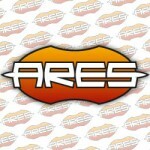 This remained the standard armament. 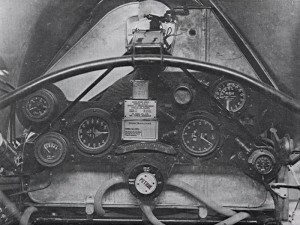 The instrument panel of the Bristol F2.B. 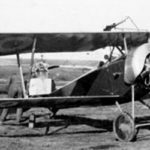 But only 52 F.2As were produced before production switched to what became the definitive Bristol Fighter, the Bristol F.2B, which debuted on 25 October 1916. The first 150 were powered by the Falcon I or Falcon II engine, but the remainder were equipped with the 275 HP (205 kW) Falcon III engine and could reach a maximum speed of 123 mph (198 km/h). The aircraft armament was also updated, with F.2Bs often carrying a second Lewis gun on the rear cockpit mounting, although, some observers found the weight of the twin Lewis guns difficult to handle in the high altitudes at which combat increasingly took place in the last year of the war. Ultimately, the Lewis gun was moved in other locations, such as on the upper wing, either instead of, or in addition to, the Vickers gun. 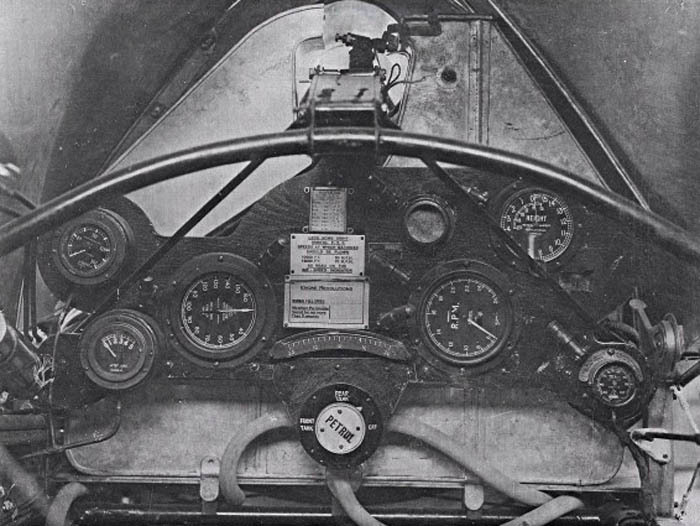 Unfortunately, this caused interference with the pilot's compass, which was mounted on the trailing edge of the upper wing. Some F.2Bs were fitted with a Lewis gun offset top starboard to minimize this effect. Another Bristol F2.B ready to attack. Given Rolls-Royce aero engines of all types were in chronic short supply in that period, the Bristol F2.B used other engines with varying results. The Sunbeam Arab piston engine, for example, suffered from chronic vibration. The Hispano-Suiza engine worked well, but with availability no better than the Falcon. Other engines mounted on the Bristol F2.B included the Raf 4a and Liberty engines. Fast and rugged, with good climb and dive rates when flown by aggressive and experienced pilots, the Bristol F2.B soon became feared by enemy opponents, and usually, German pilots chose to evade Bristols, if they did not have superior numbers. The aircraft was fast and maneuverable enough to be flown in combat more or less like a single-seat fighter; the pilot's fixed forward-firing gun served as the principal weapon, with the observer's flexible gun serving mainly as supplemental firepower. 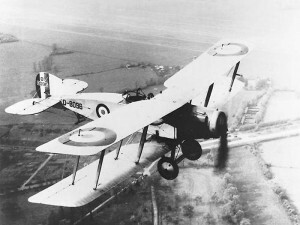 Flown in this manner, the Bristol fighter was a formidable opponent for any German single-seater. In September and October 1917, there were orders for 1,600 F.2Bs and, by the end of the First World War, the Royal Air Force had 1,583 F.2Bs in operation. 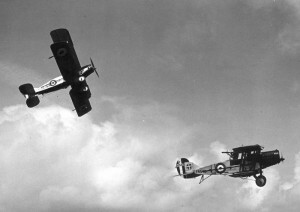 After the war, F.2Bs continued to operate in army cooperation and light bombing roles throughout the British Empire, particularly in the Middle East, India, and China. This aircraft has been adopted by several countries, including New Zealand, Belgium, Canada, Ireland, Greece, Mexico, Norway, Poland, Peru, Spain, and Sweden. Information sources: The Aerodrome, Military Factory, Wikipedia, Belgian Wings, Sons of Damien, Wikimedia Commons, Aviation Archive, Ed Coates Collection.